Yizhou Sun, associate professor of computer science in the UCLA Samueli School of Engineering, has received the 2018 Amazon research award for her research on the enhancement of knowledge quality. 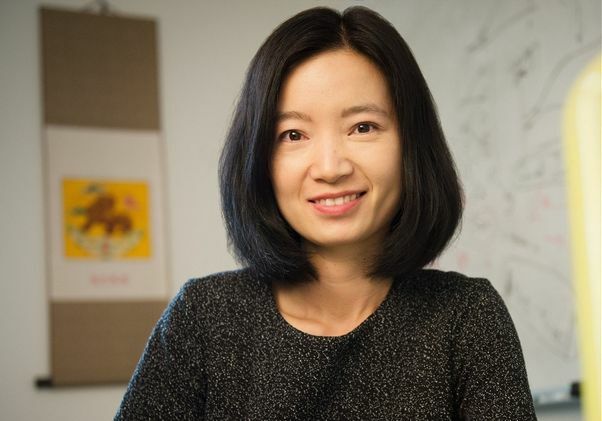 Sun is known for her research in large-scale information and social networks, with a focus on modeling new problems and proposing scalable algorithms for large-scale, real-world applications. She has also won an National Science Foundation career award for her work on mining heterogeneous information networks with human factors. The Amazon research awards program funds academic research and related contributions to open-source projects by top academic researchers around the world in areas like computer vision, natural language process and knowledge management. The program aims to fund projects leading toward a doctoral degree or conducted as a part of post-doctoral work. Knowledge management and data quality is just one of 12 categories of the Amazon research award, with grants of up to $80,000 awarded as part of the program. Yizhou Sun, associate professor of computer science in the Henry Samueli School of Engineering.